 Earn Your CAPS Designation at the BIA Central KY. CAPS III is all new! Become a Specialist in the Fastest Growing Segment of the Residential Construction Industry! May 8th, 9th & 10th, 2019 at the BIA Central KY Office! 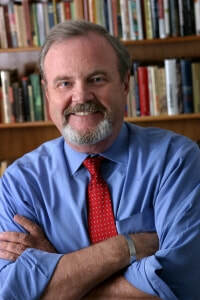 His unique approach, augmenting the excellent resources from NAHB, provides each student with ample opportunity to learn about this vital segment of the housing industry. This will be Steve's second CAPS Designation training at BIA Central KY. Students overwhelmingly reviewed Steve as engaging, very knowledgeable, and passionate about the Aging-In-Place field of practice. Who Should Take This Course? This course will benefit builders, remodelers and allied professionals that serve the aging in place market, including occupational therapists, real estate professionals and trade contractors as well as academics. NAHB Designations: This course is required for the NAHB Certified Aging in Place Specialist designation. This course can be an elective for the Master CSP and CGA designations. CGA, CGB, CGR, GMB, CSP, Master CSP, CMP and MIRM. NAHB Designations: This course is a requirement of the CAPS designation. Who Should Take This Course? Builders, remodelers, vendors, manufacturers, architects, designers, real estate professionals, health industry professionals, government personnel and the academic community will all benefit. NAHB Designations: This course is a requirement to earn the CAPS designation. Business Management for Building Professionals will be approved as a required course if taken prior to Jan. 1, 2018. For more details, visit How to Earn Your CAPS.